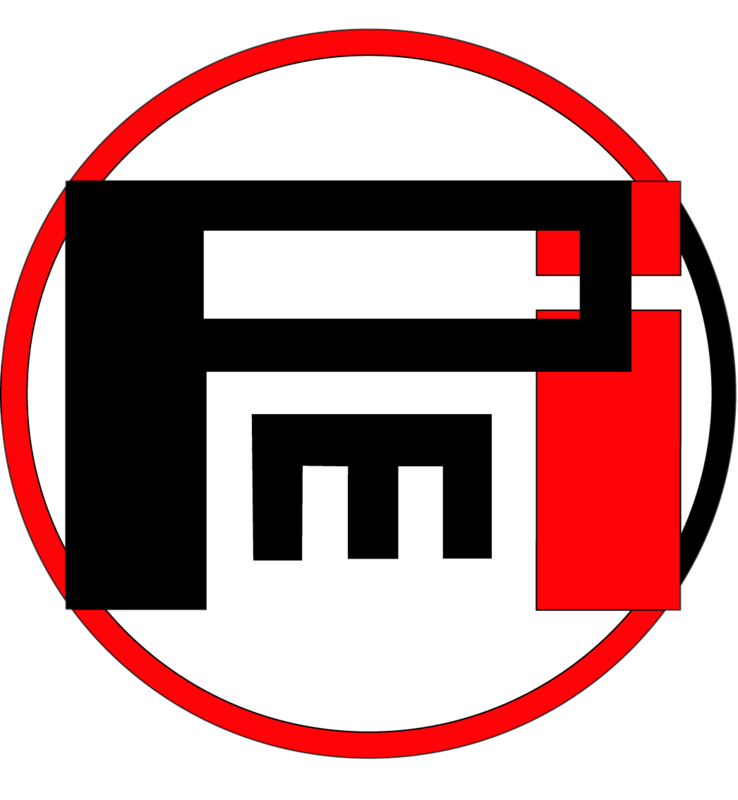 Pennington Mechanical Inc. (PMI) is a full line mechanical contractor, providing full mechanical system installations in the microelectronics, pharmaceutical, bio-technology, food and beverage, general industrial, commercial plumbing, HVAC piping and sheet metal industries. 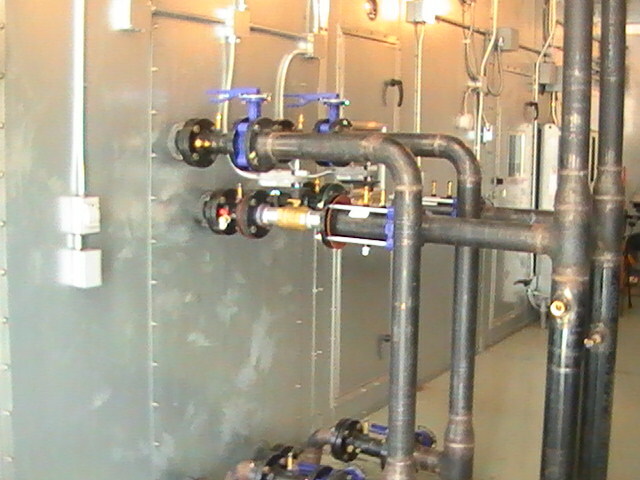 We provide quality installations for mechanical piping and sheet metal fabrication/installation for new construction, renovations, and facility/equipment upgrades. Human Resources are our most valuable asset. It is our policy and mission that each Team Member is entitled to a safe and healthful place in which to work.